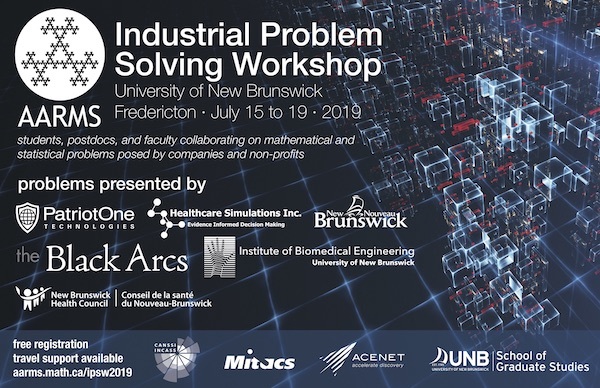 This year’s summer school will be held on the beautiful province of Prince Edward Island. 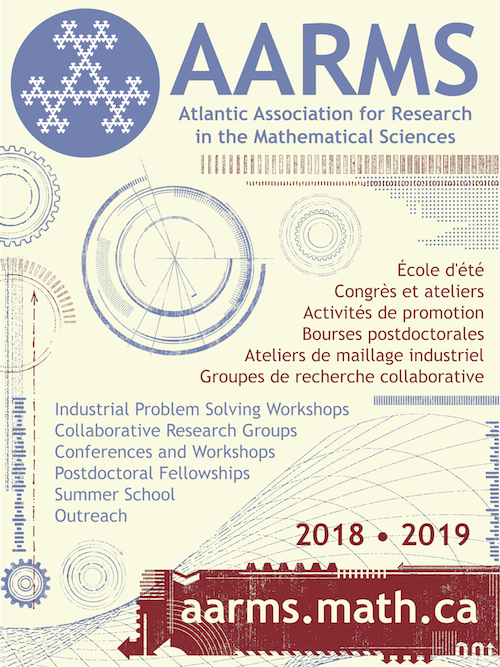 The focus on Financial Mathematics and Actuarial Science is both topical and fascinating. 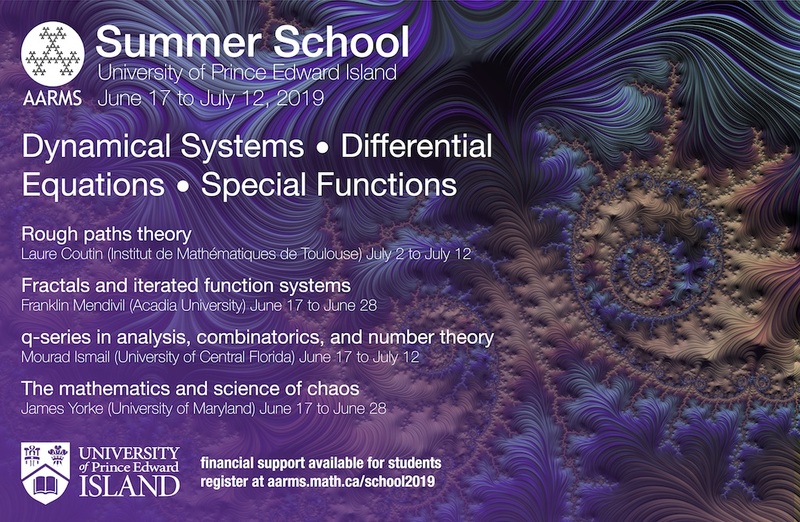 This is the first summer school held by the University of Prince Edward Island, and the local organizers have ensured that it will be an academically valuable and personally memorable experience for both the students and guest lecturers.